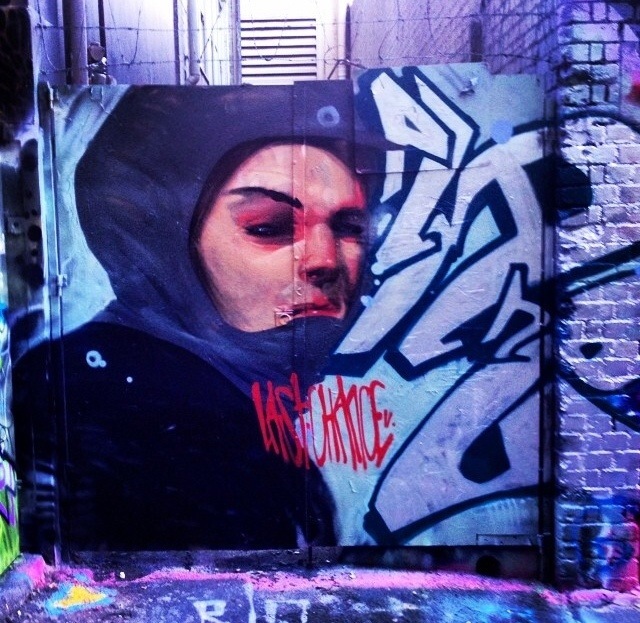 Make sure you follow the homie to see more streetart from Australia! And keep up with his growing gallery on this site. This entry was posted in ART and tagged art, artwork, Australia, blog, cities, city, cool, culture, dope, dopest, gully, gullymag, gullynation, gullysteez, hip-hop, hiphop, ill, illest, legends, mag, magazine, music, paint, painting, photo, photography, rad, rap, real, steez, street, streetart, style, swag, urban, write, writing by Gully Steez | All Things Dope. Bookmark the permalink.